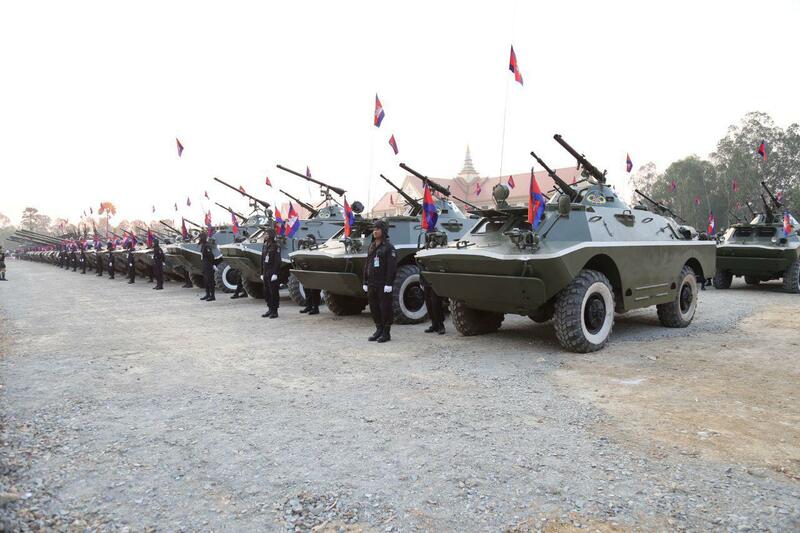 Phnom Penh (FN), Jan. 24 – Samdech Techo Prime Minister Hun Sen urged all armed forces to take immediate actions against the rebels who attempted to overthrow the legitimate government without awaiting orders, speaking at the 20th anniversary of the establishment of the Army Headquarter on Thursday. 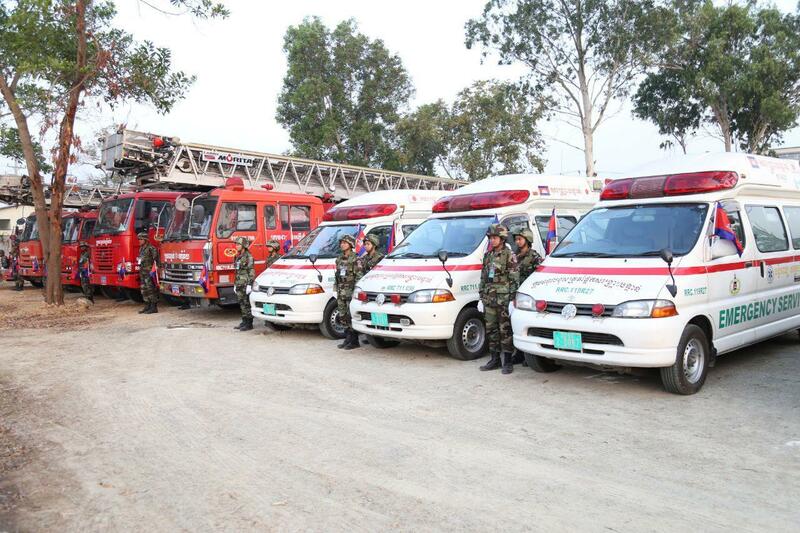 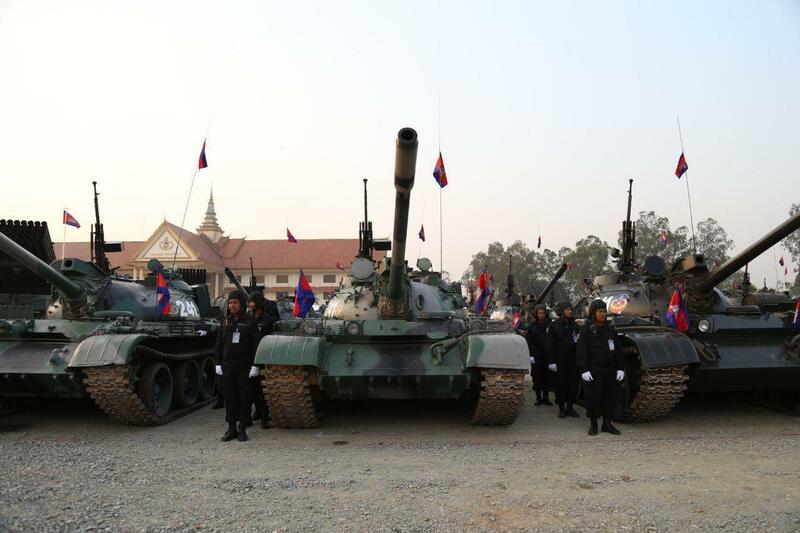 Armed forces are obligated to protect the nation; hence, shall obstruct all types of rebels whether in the city or forest. 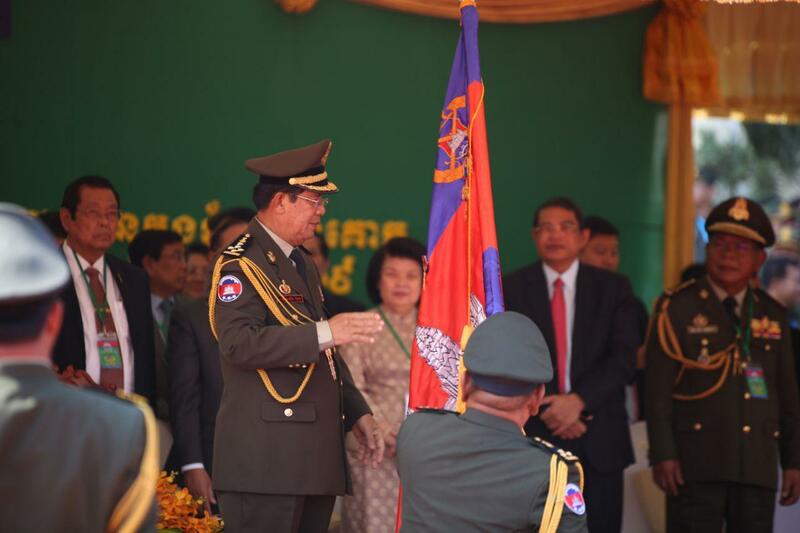 “We must destroy immediately without awaiting orders those who attempted to grab power without election, an act of violating the Constitution of Cambodia,” the premier stated. 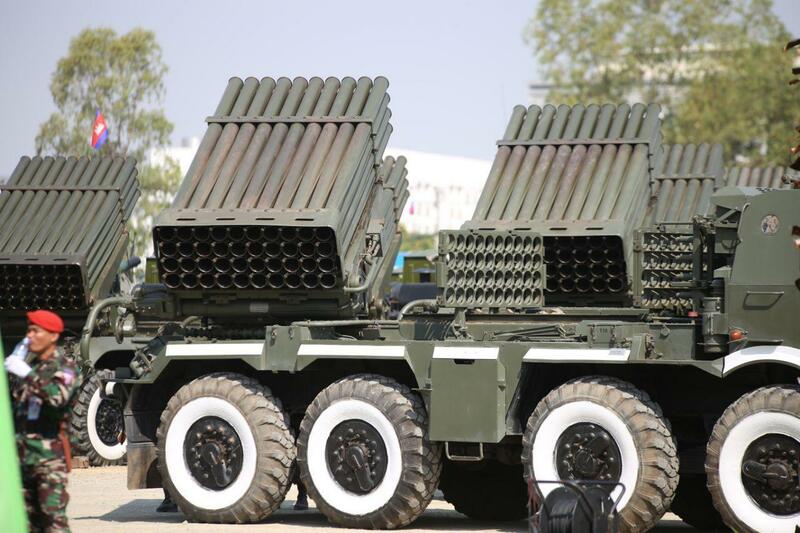 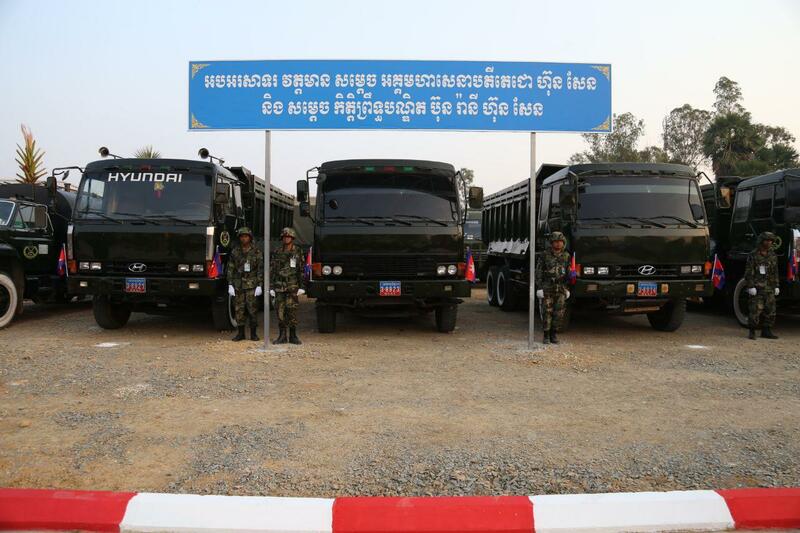 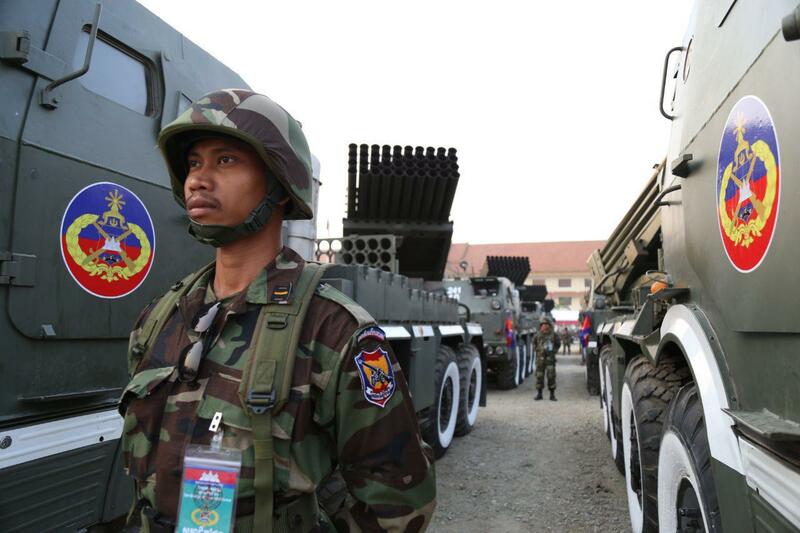 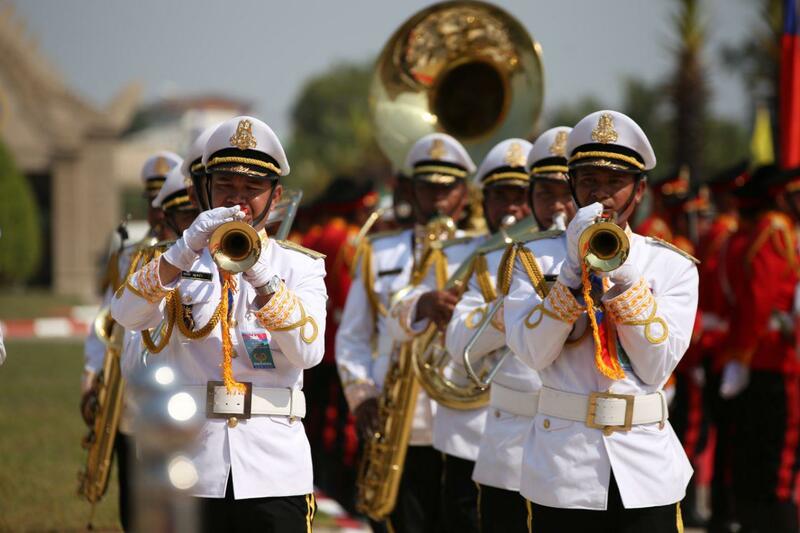 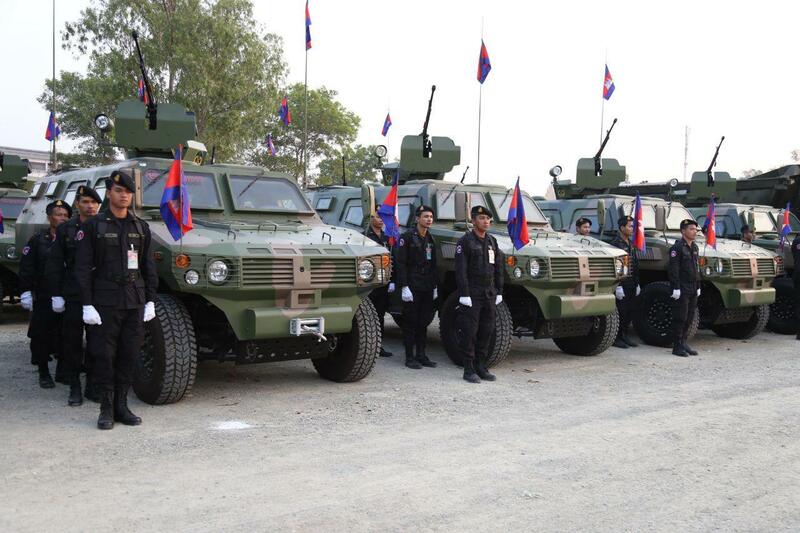 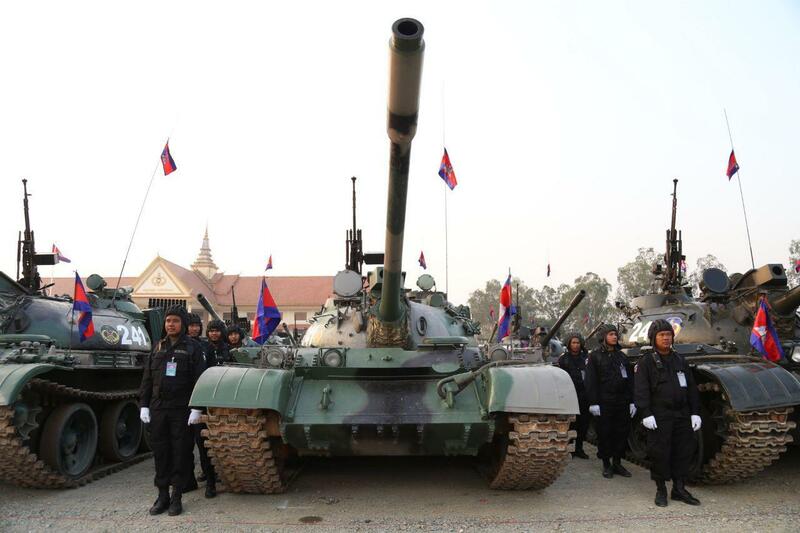 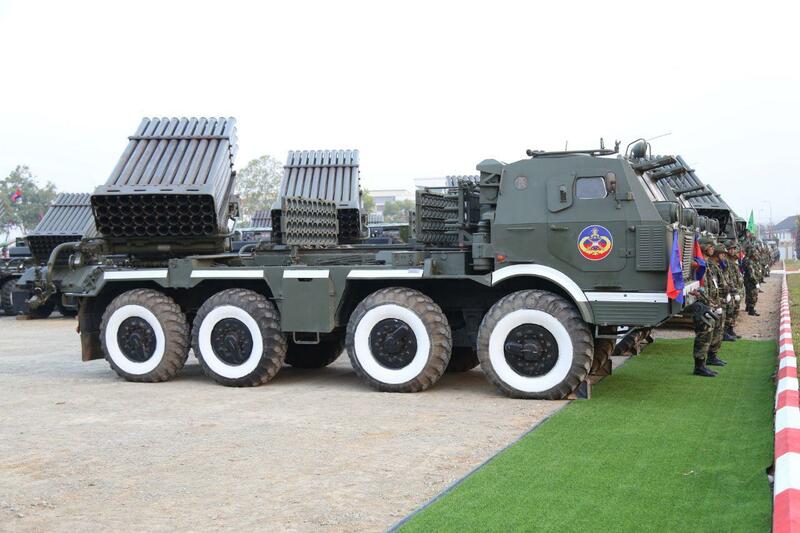 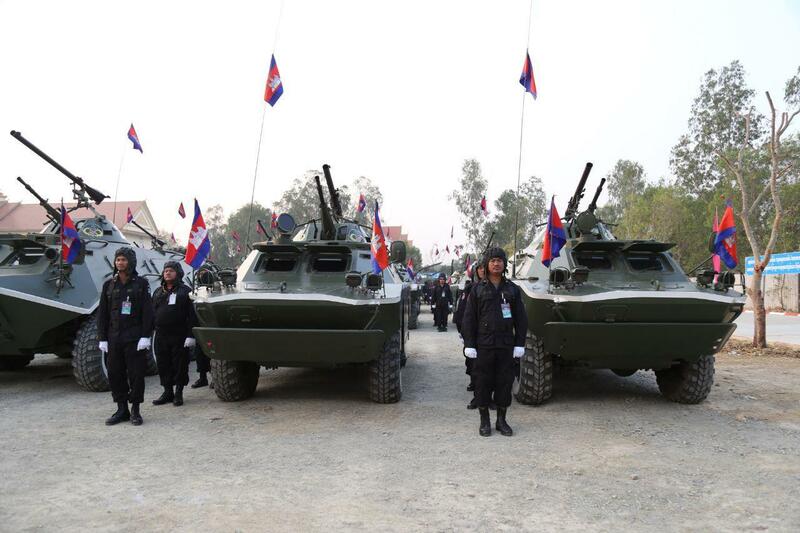 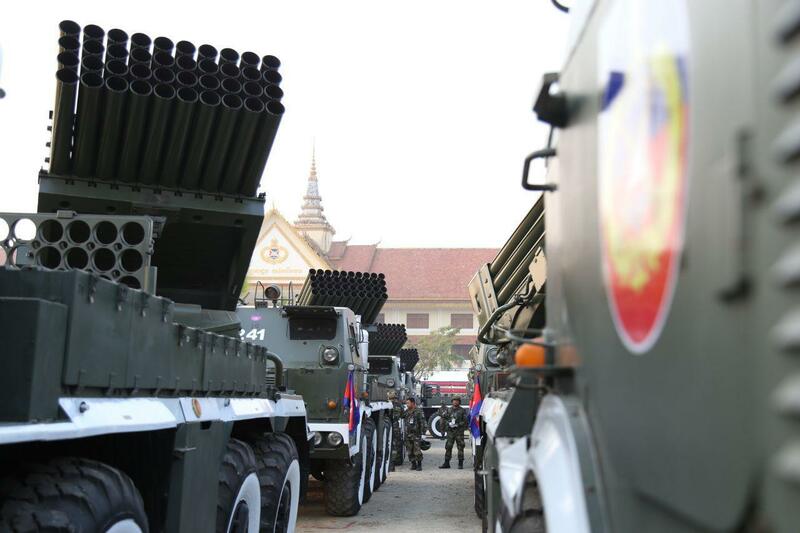 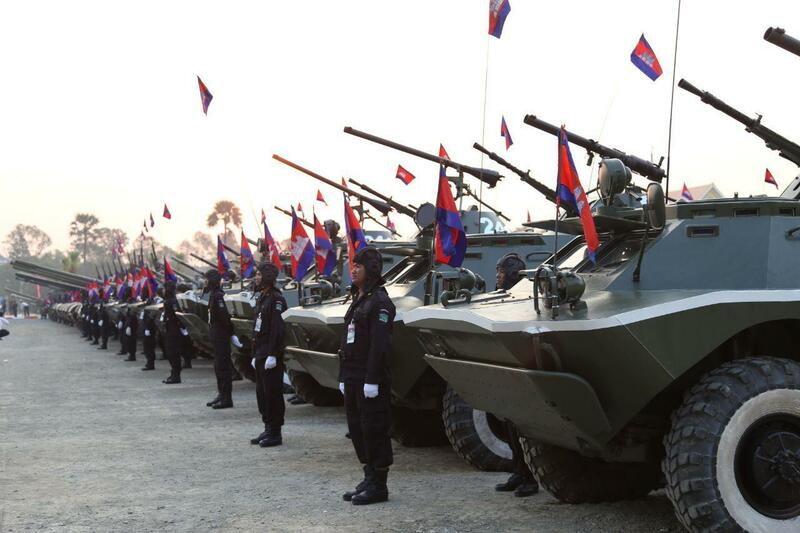 Even though Cambodian armed forces are small and inferior, Cambodia is still capable in protecting the legitimate government. 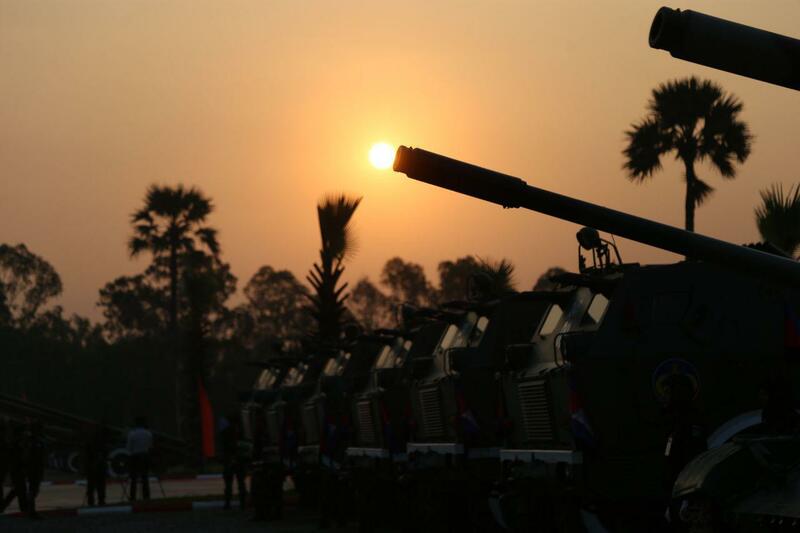 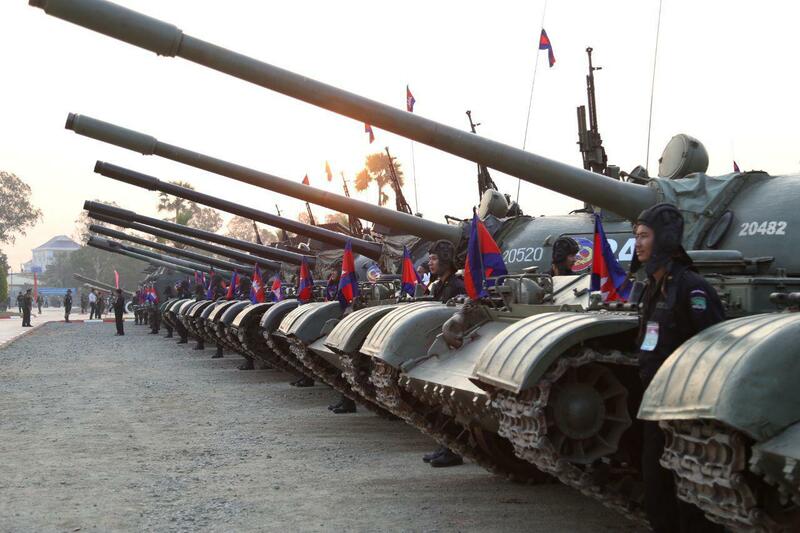 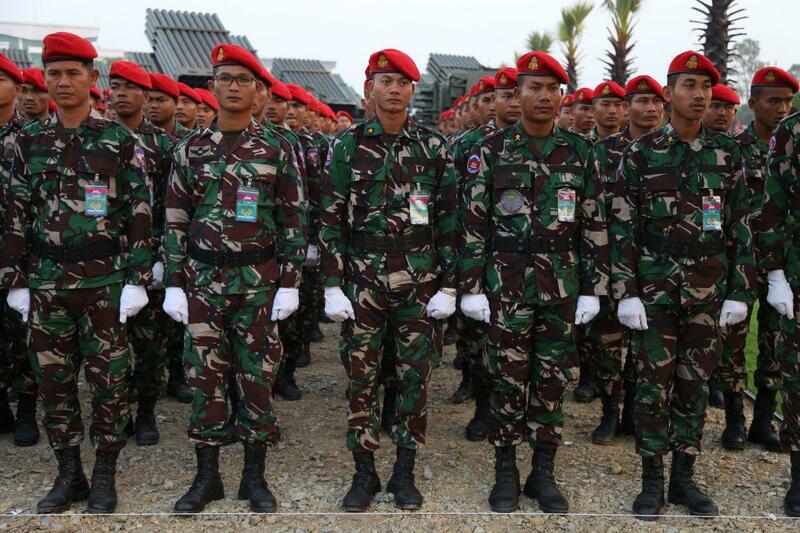 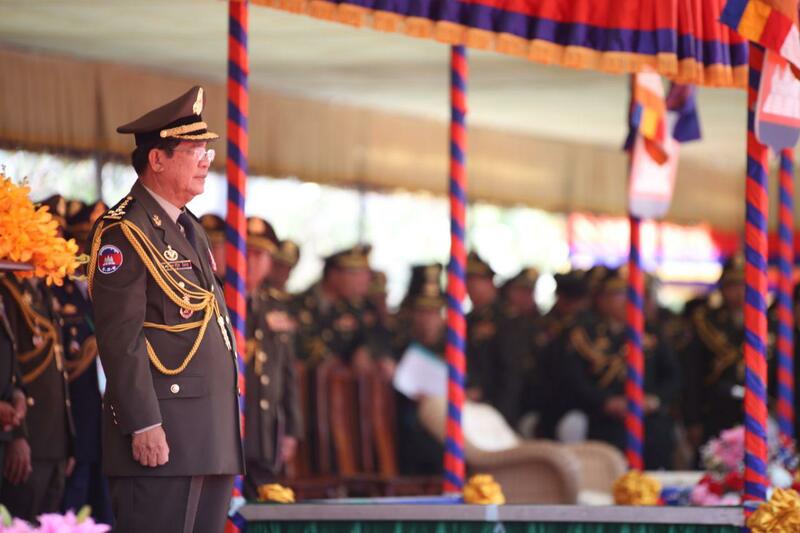 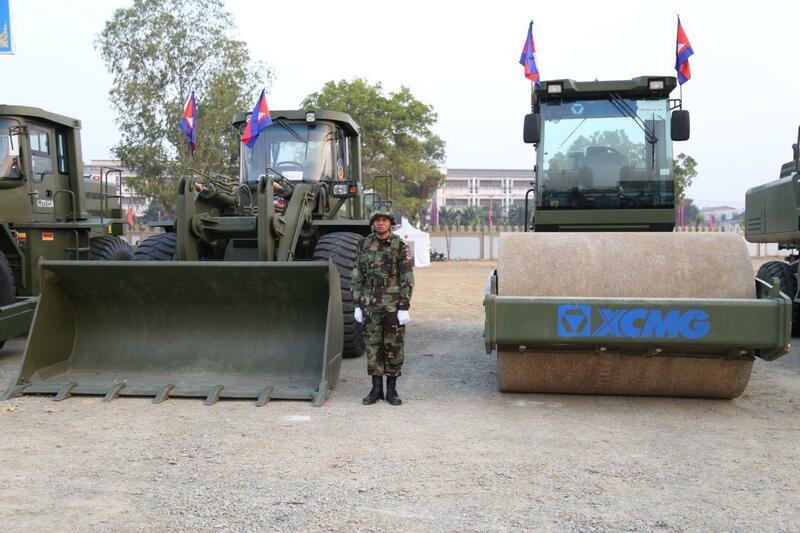 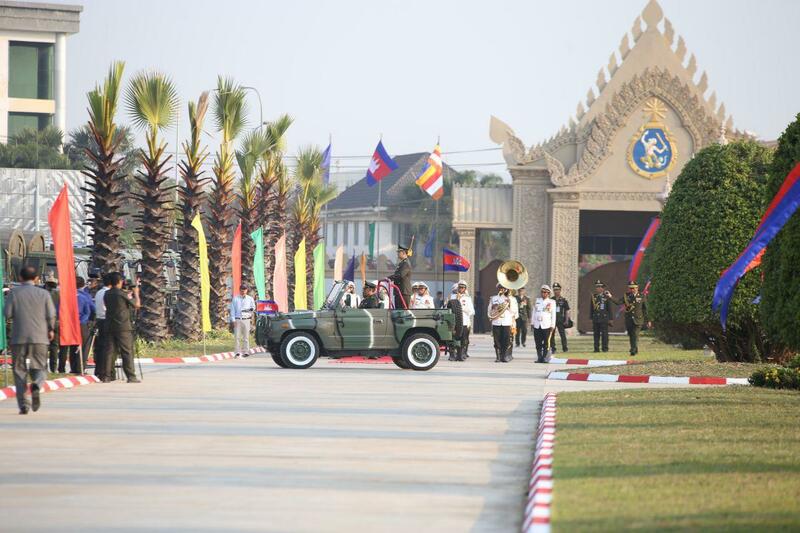 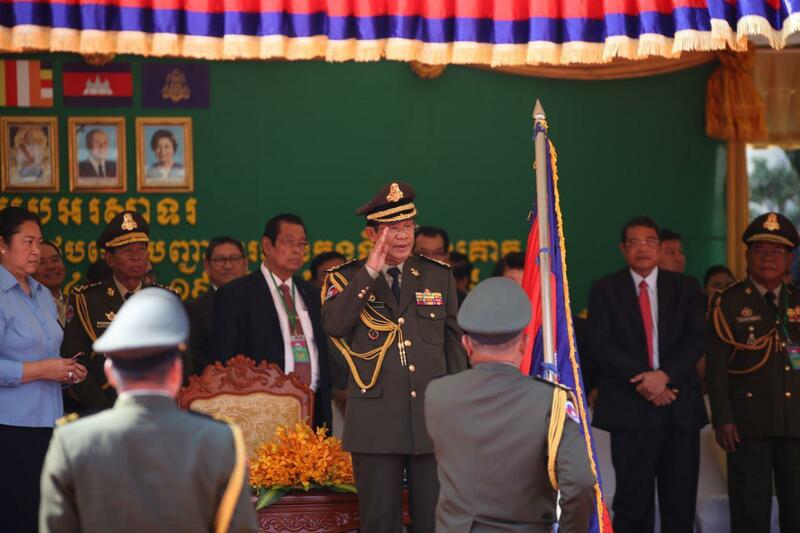 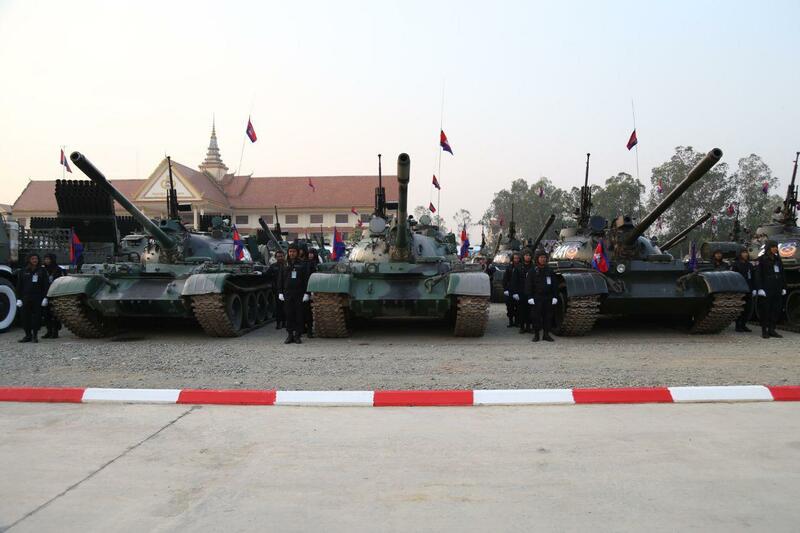 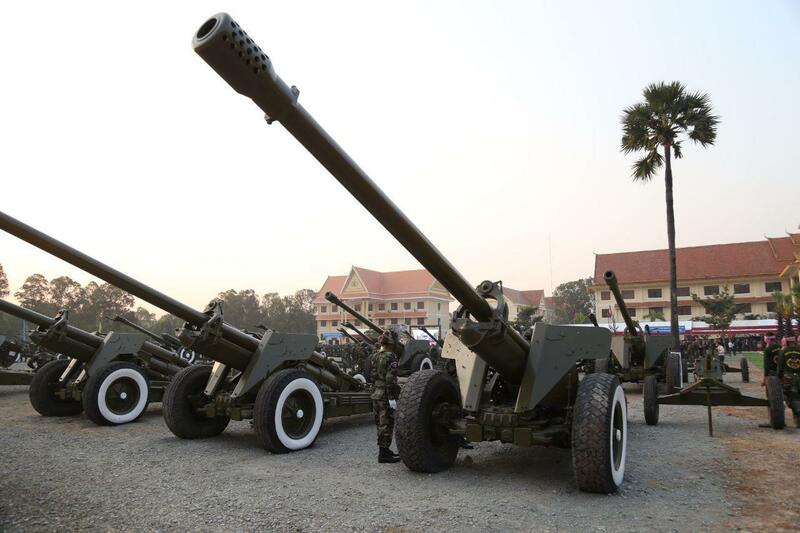 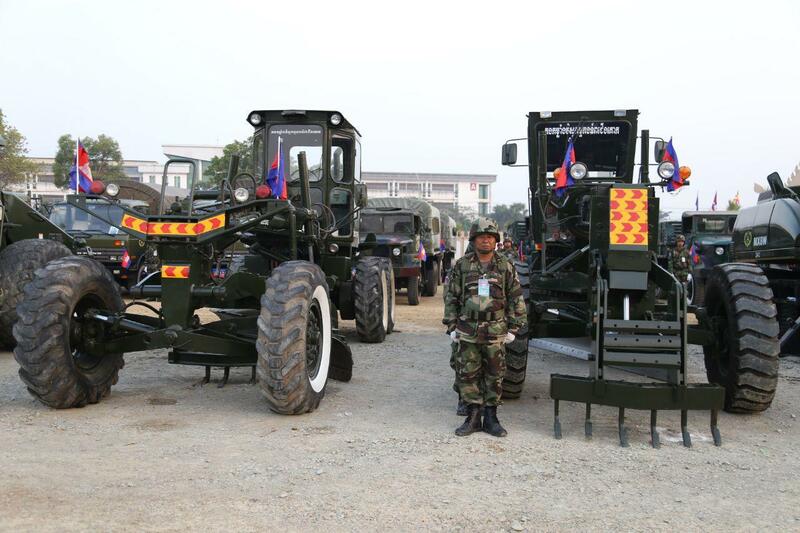 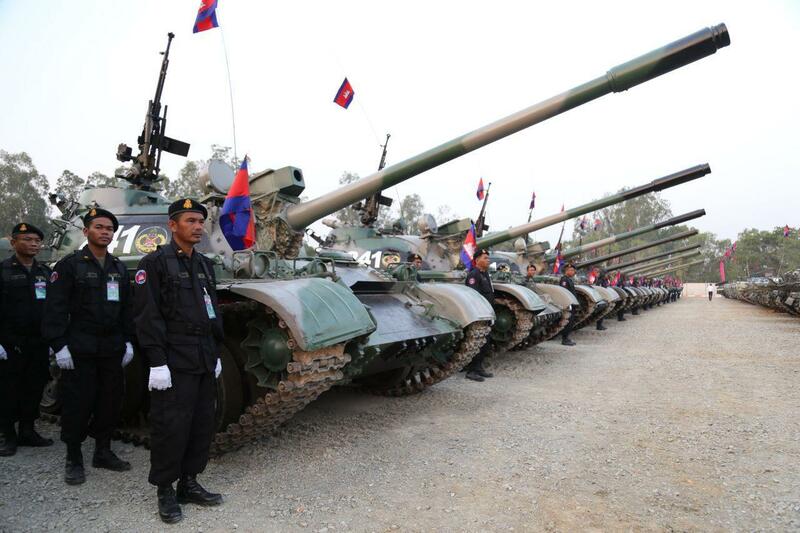 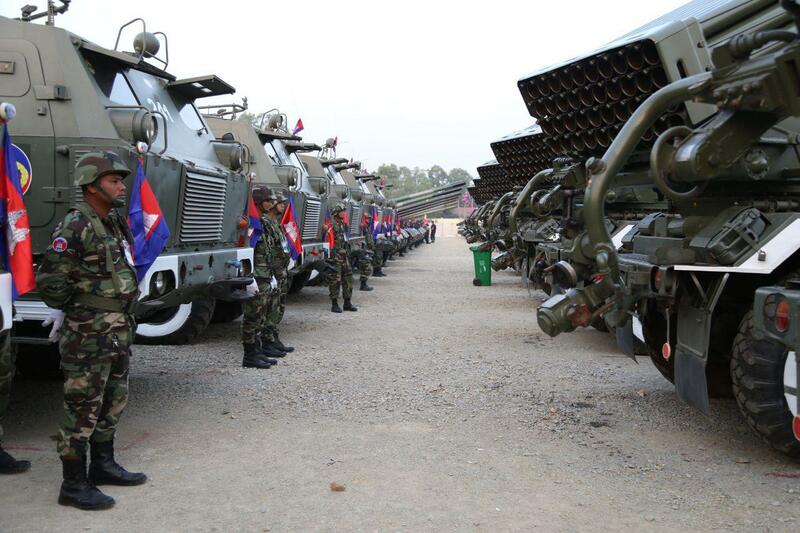 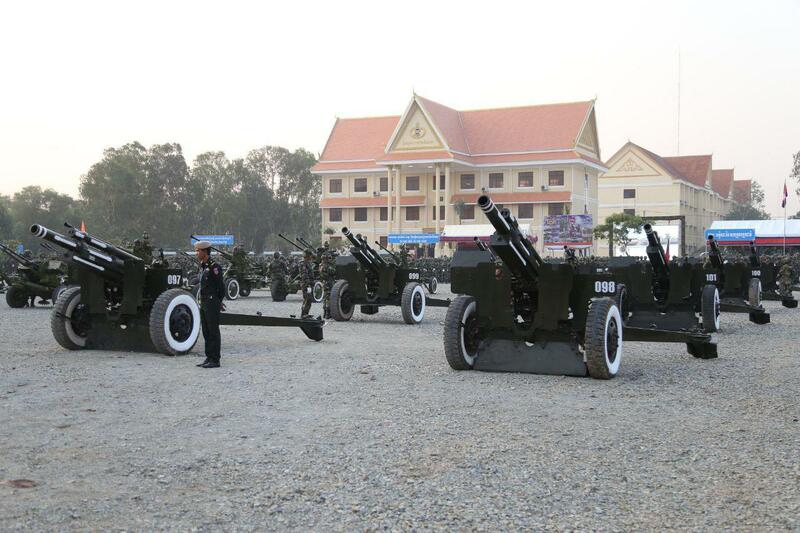 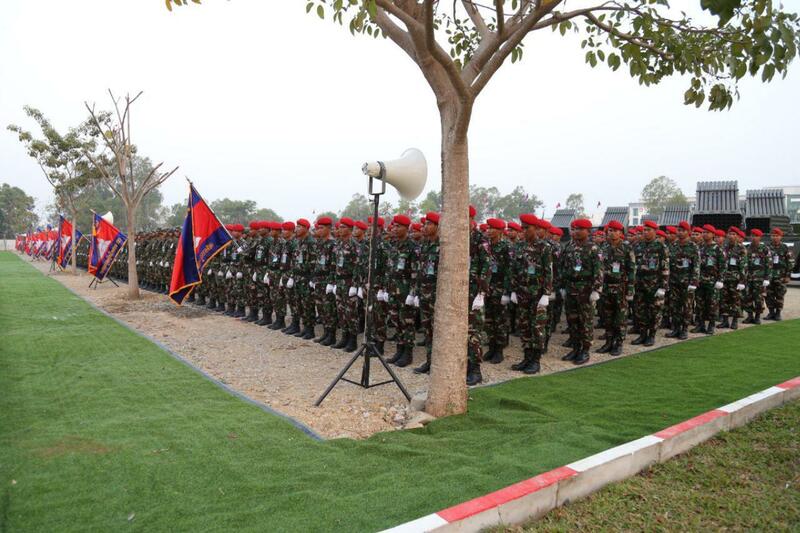 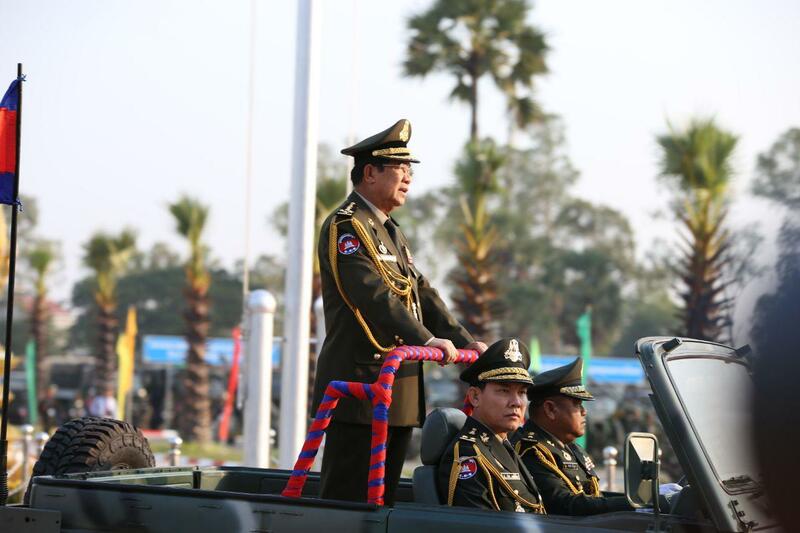 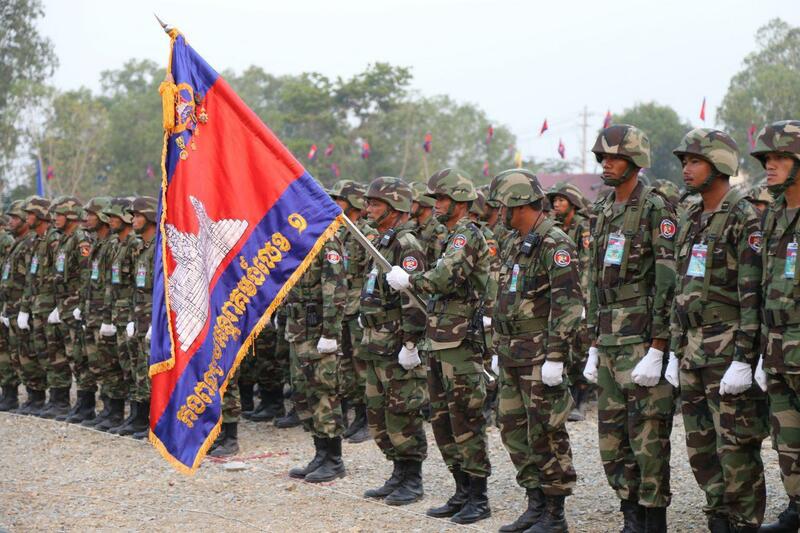 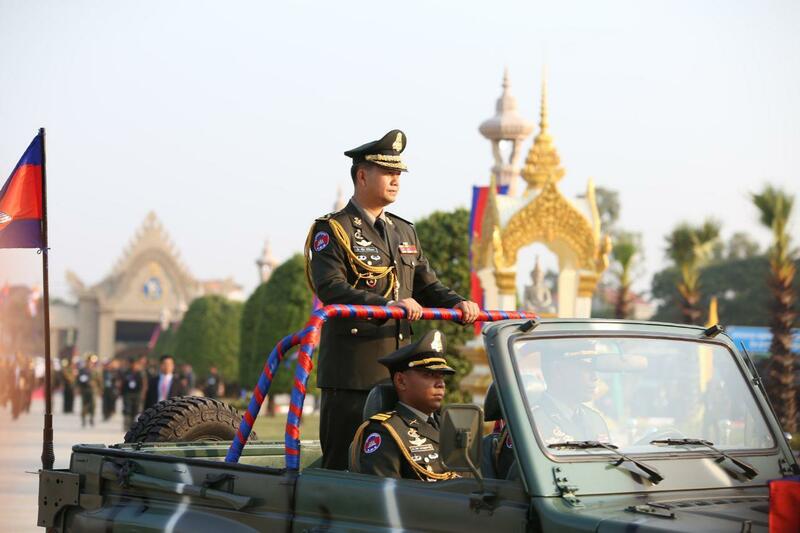 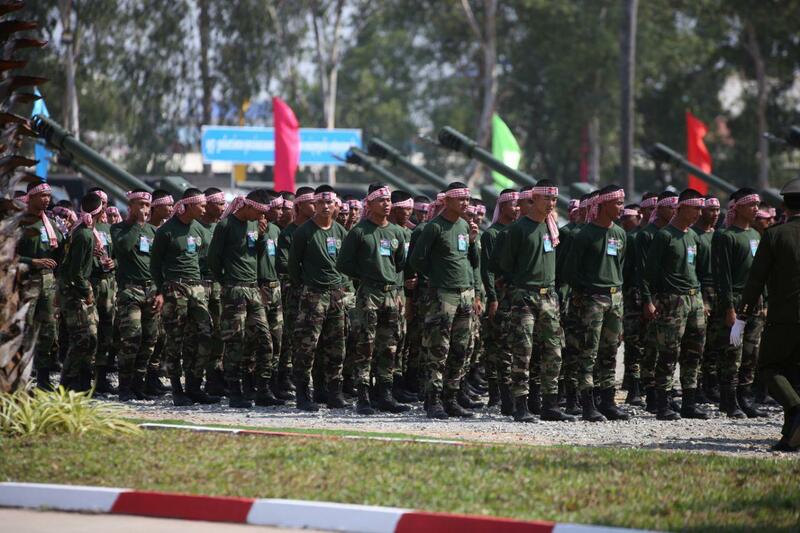 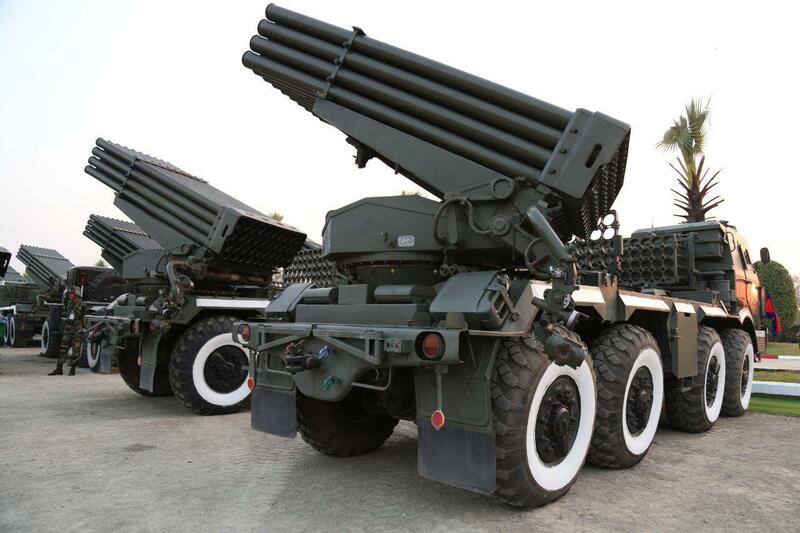 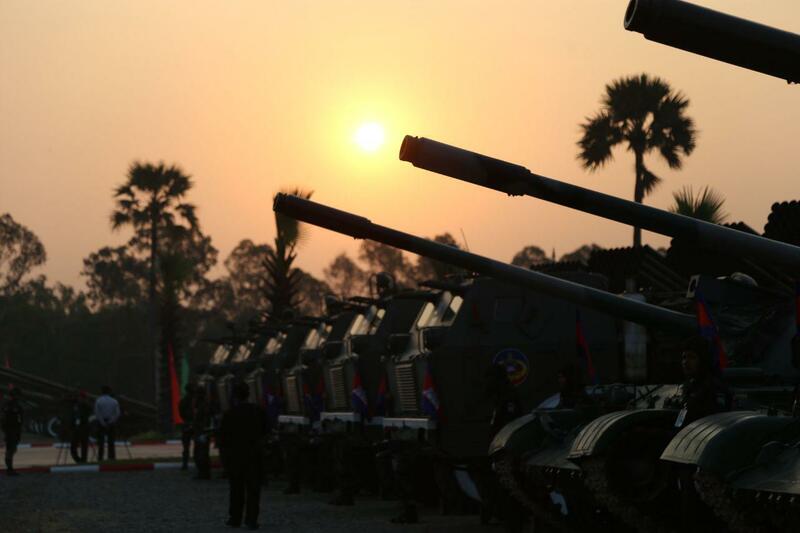 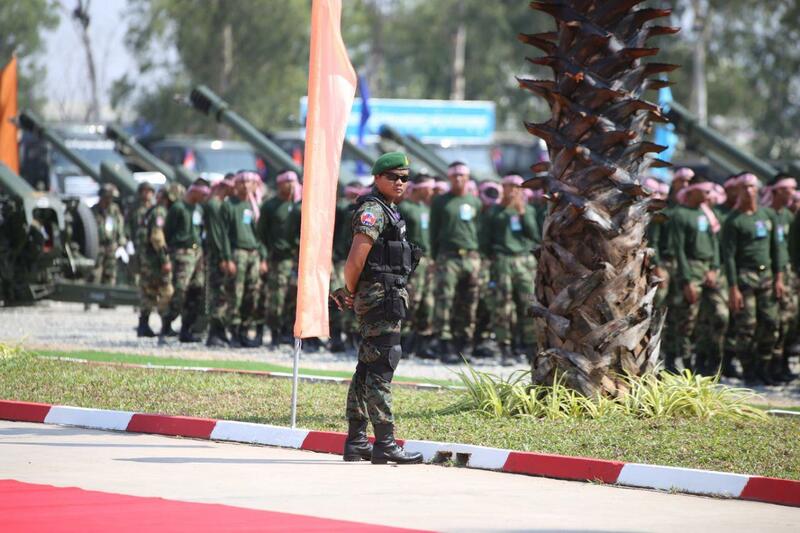 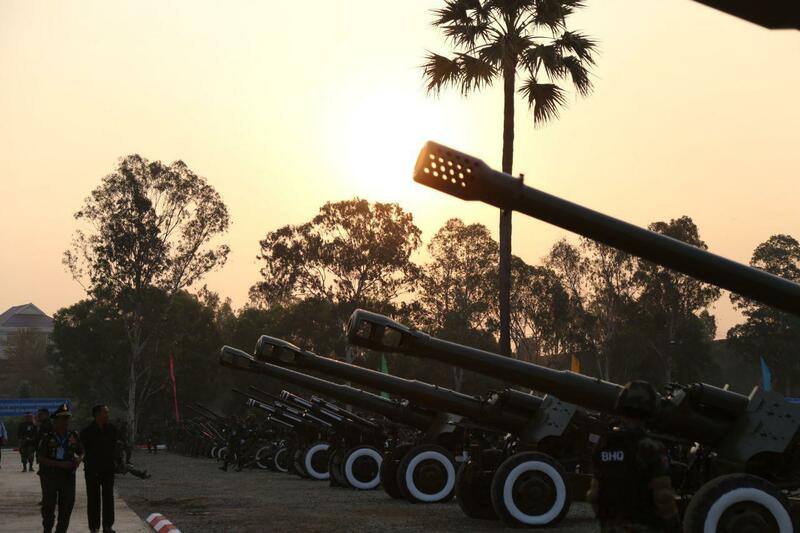 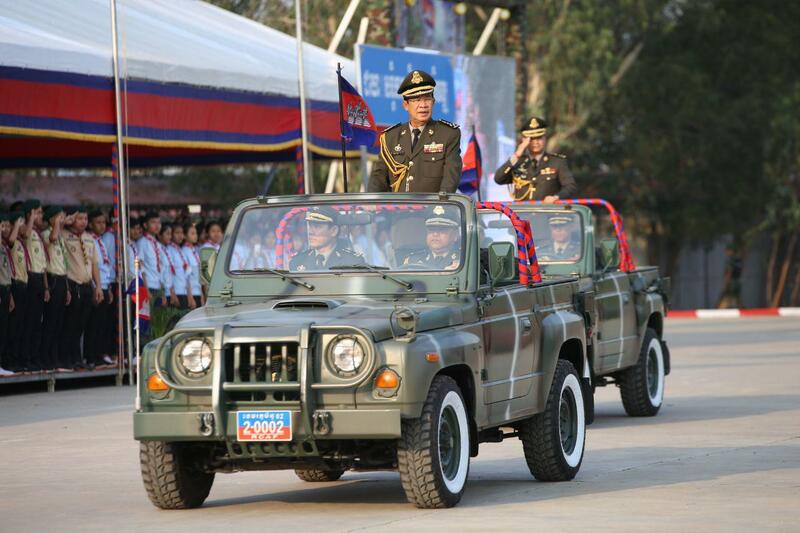 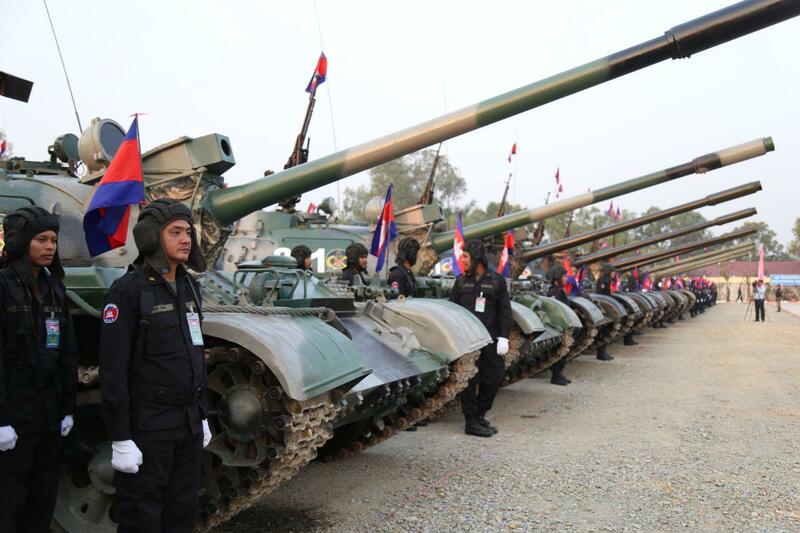 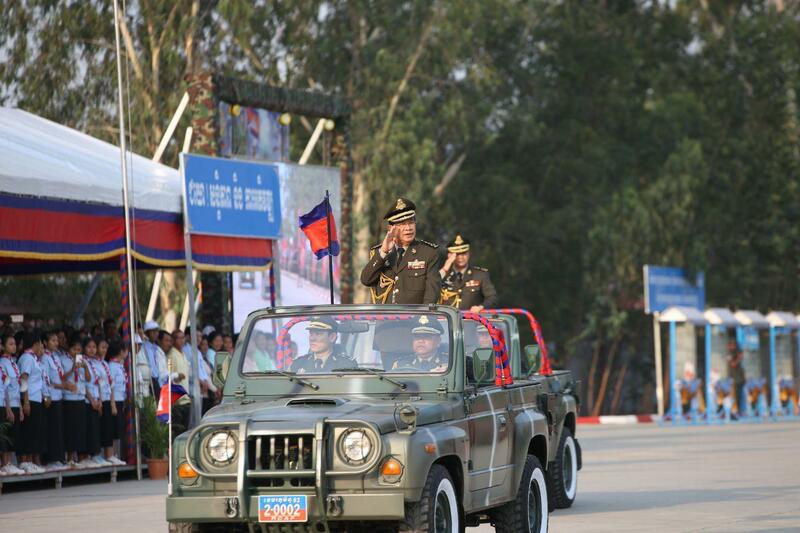 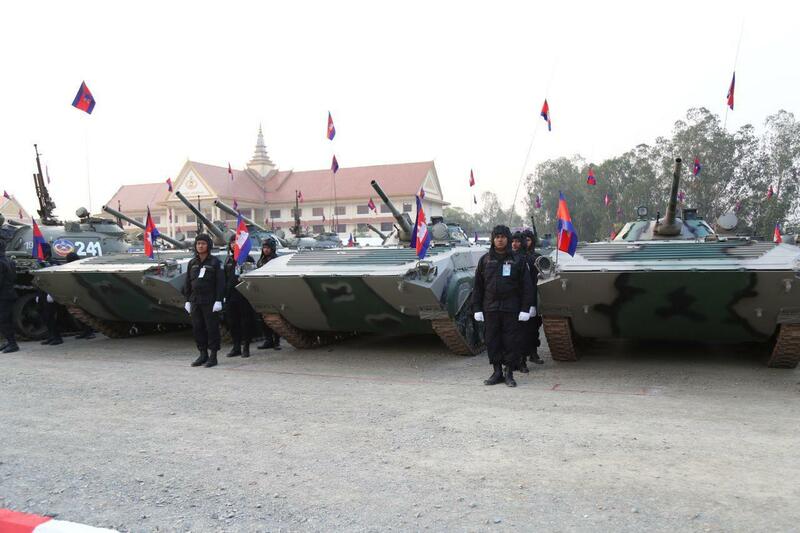 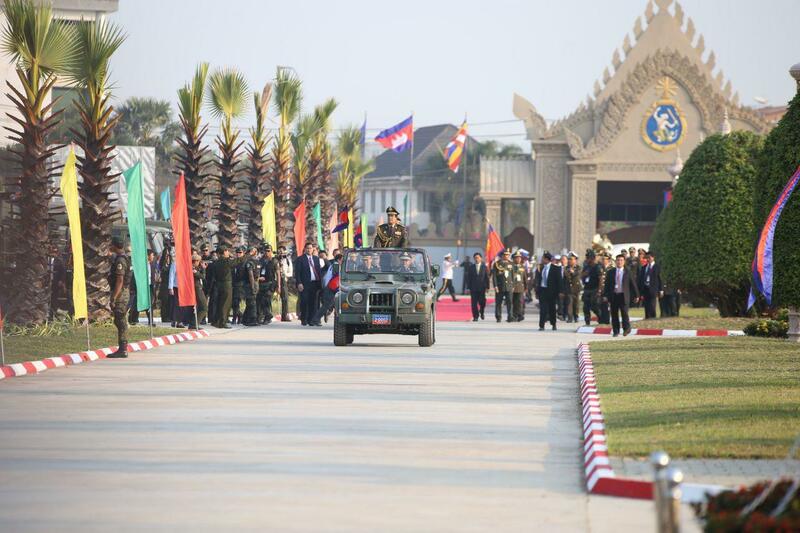 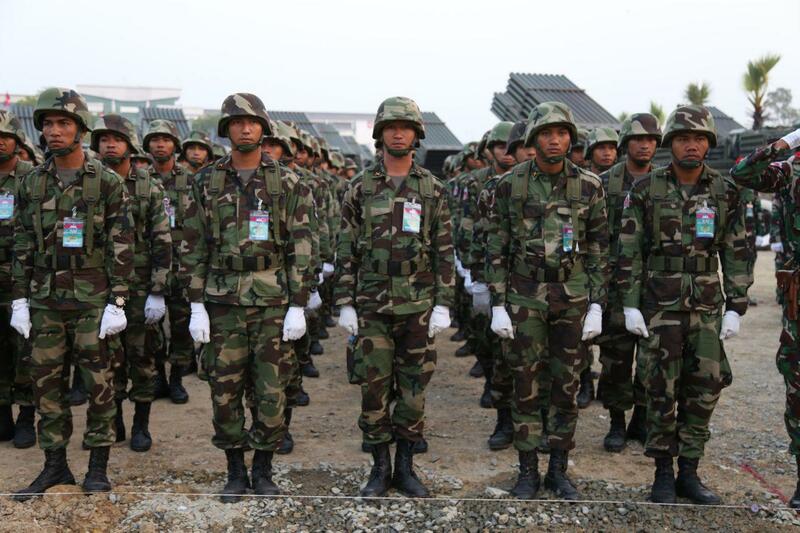 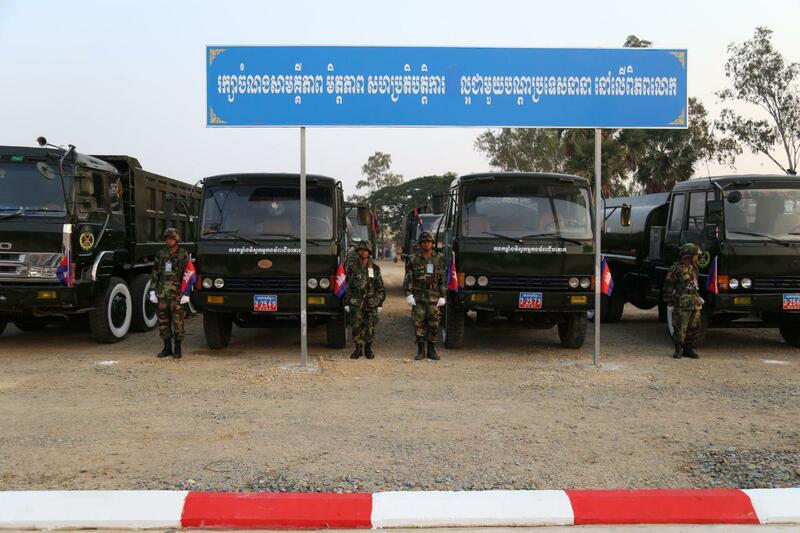 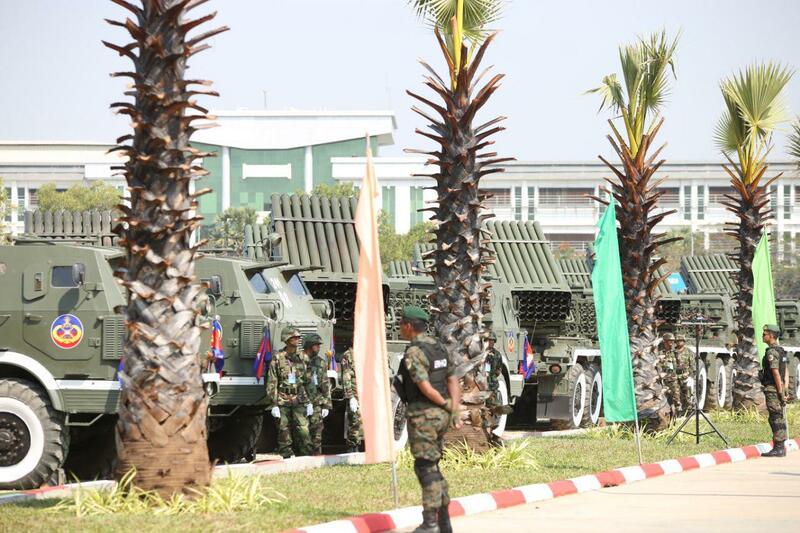 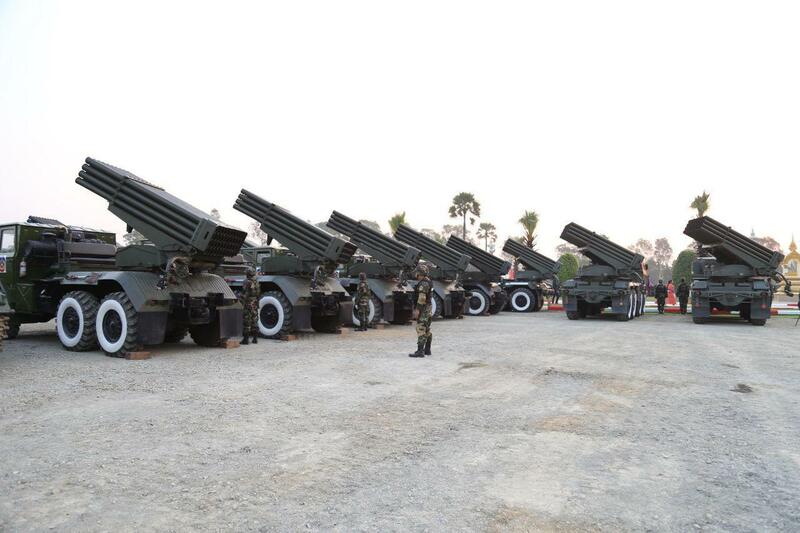 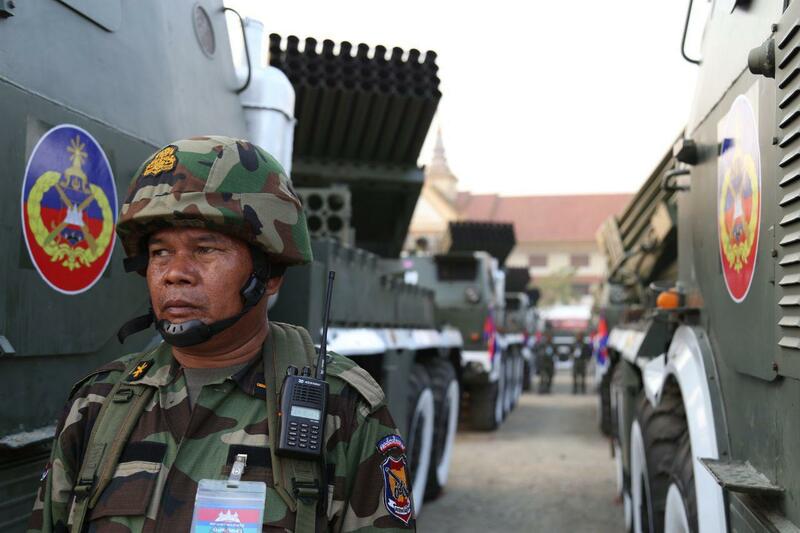 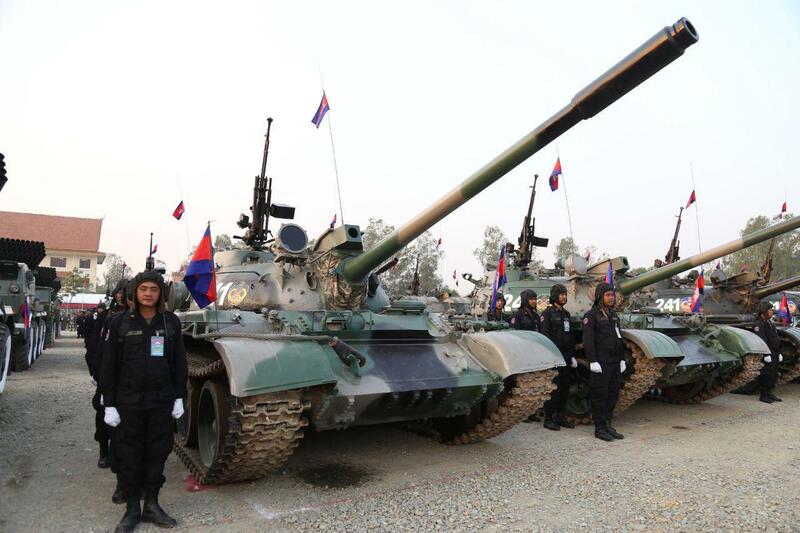 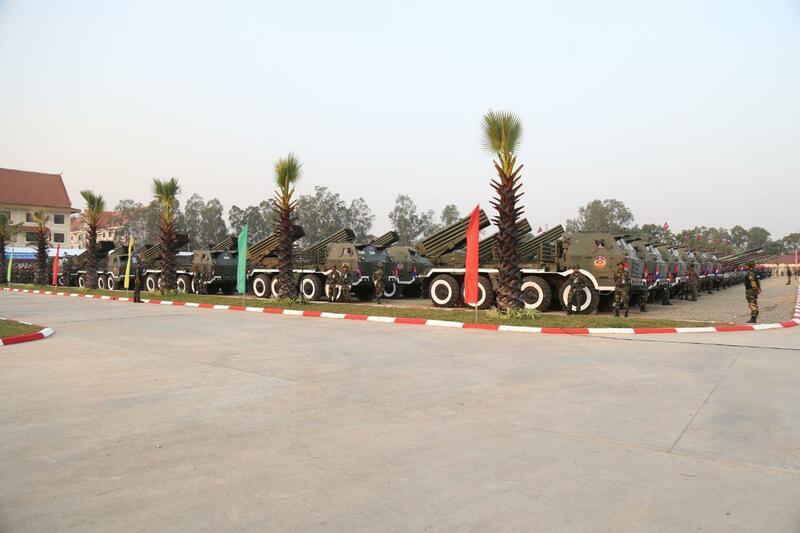 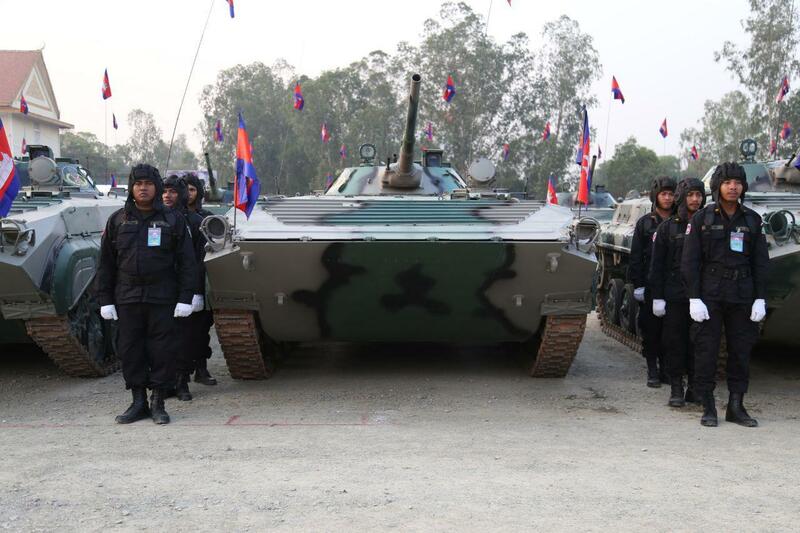 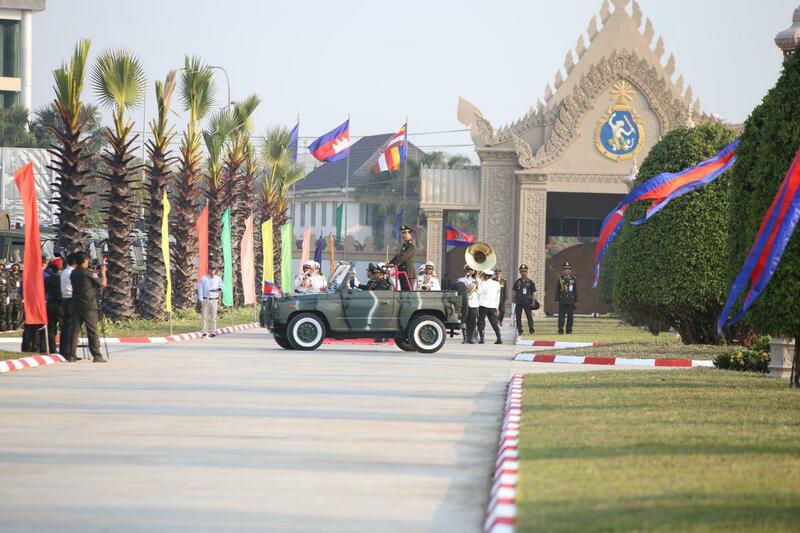 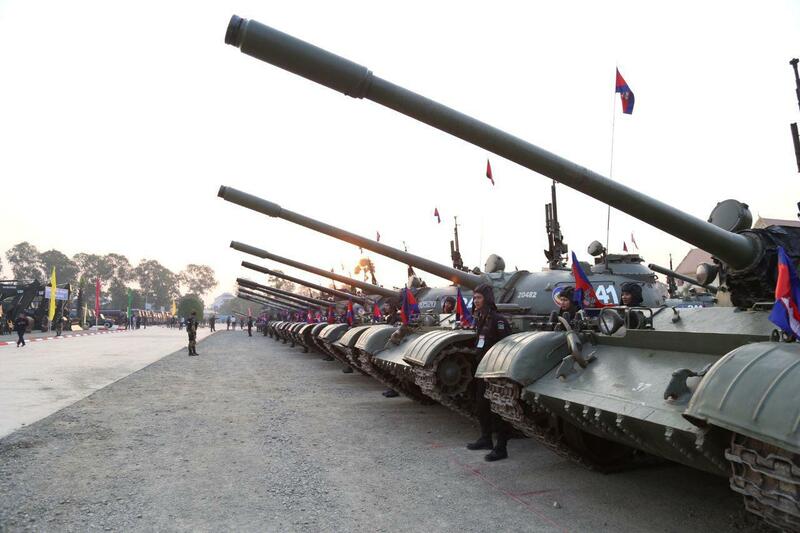 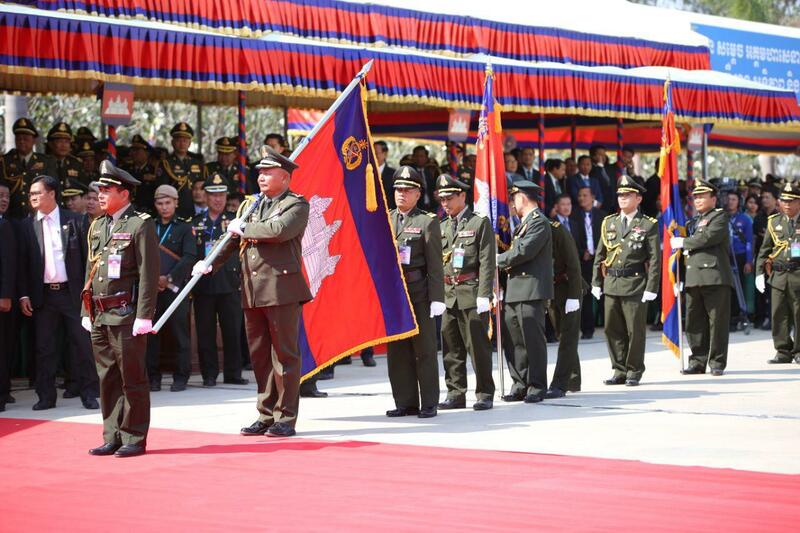 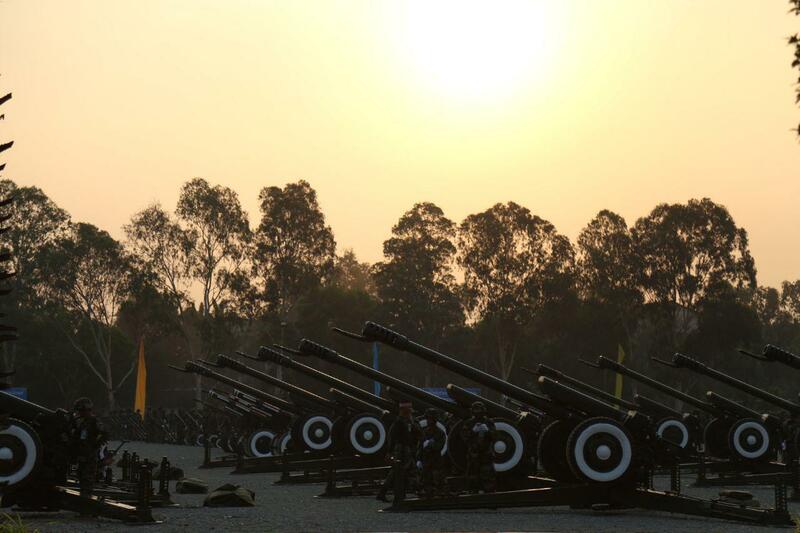 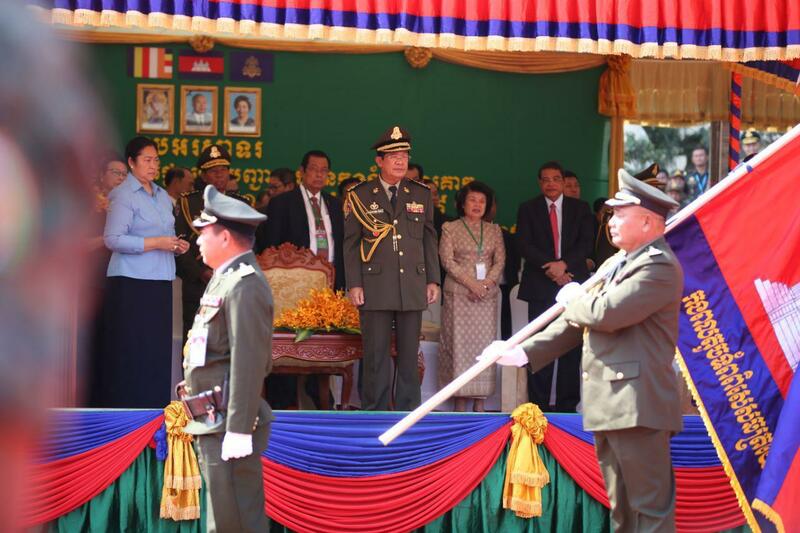 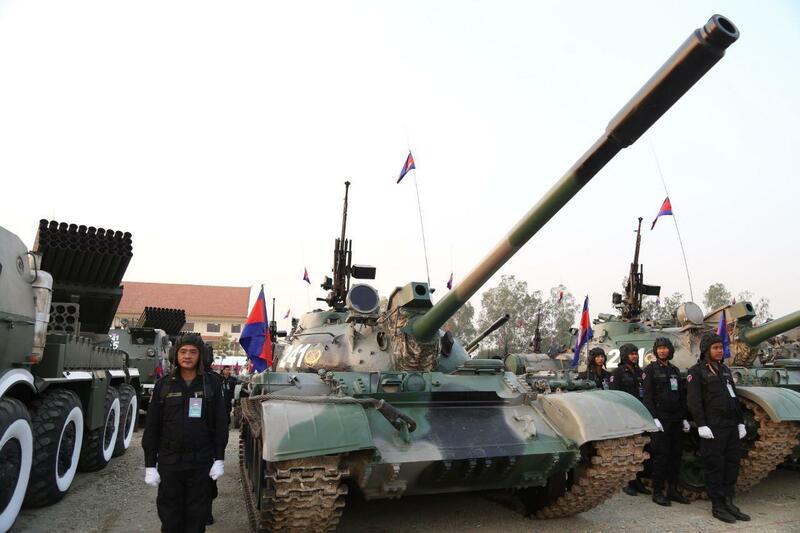 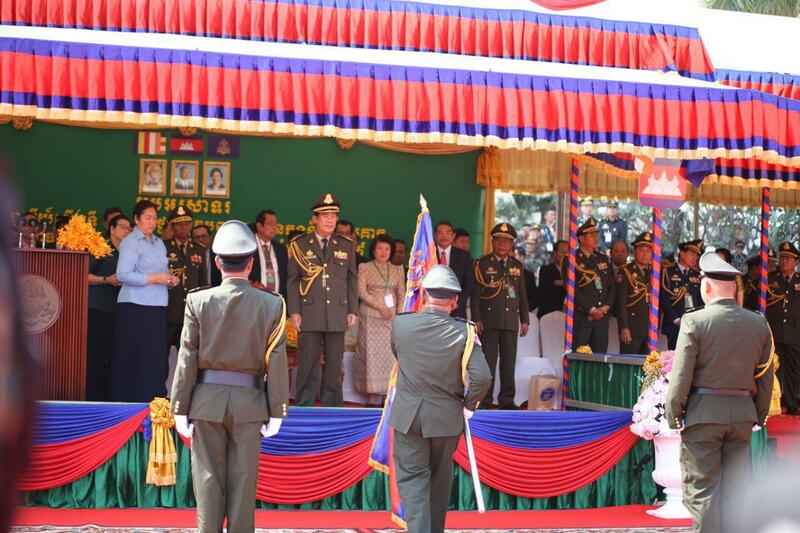 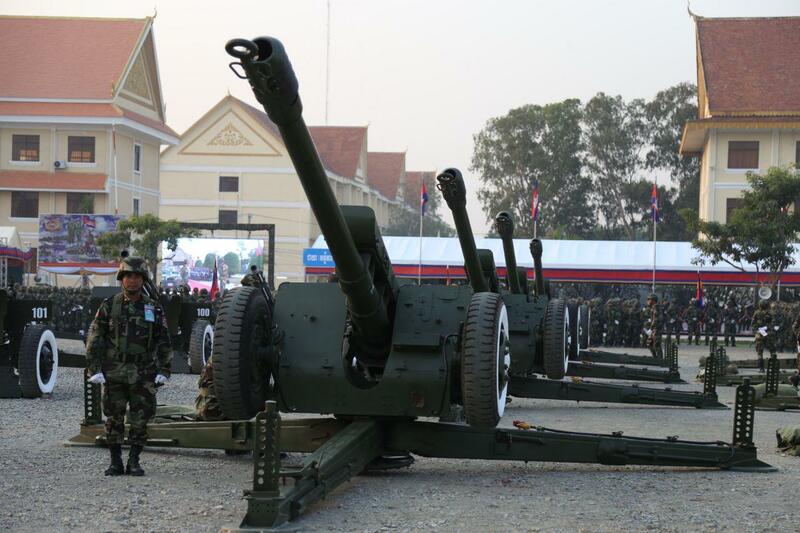 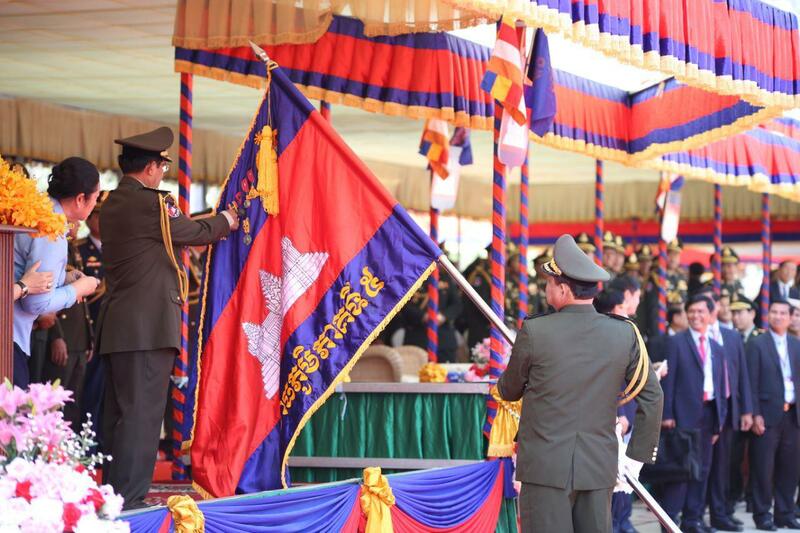 Strongman of Cambodia called on army to train hard to develop their capacity.